We have a variety of screens to suit your budget. Fantastic package deals are available. FREE Secureview Commandex Standard Entry Security Hinge Door with Purchase of Bifold Doors. Know what you want or just starting out? Do you need help with the different Windows? We are here to help, we specialise in Home Renovations. It’s yours today with Ezi Pay! Nothing better than NO INTEREST EVER! 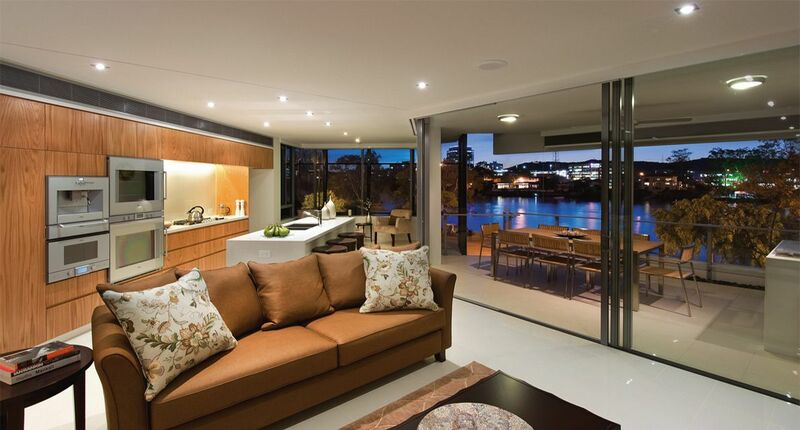 Southern Cross Windows is a local, family run company specialising in the manufacturing and installation of aluminium glass windows and doors. We pride ourselves on providing personalised care, quality products and professional workmanship. Our Gold Coast team has a wealth of experience renovating and installing bi-fold windows and doors, stacker doors, and sliding doors. Our aim is to provide you with the most value for your money while matching your specifications and style. 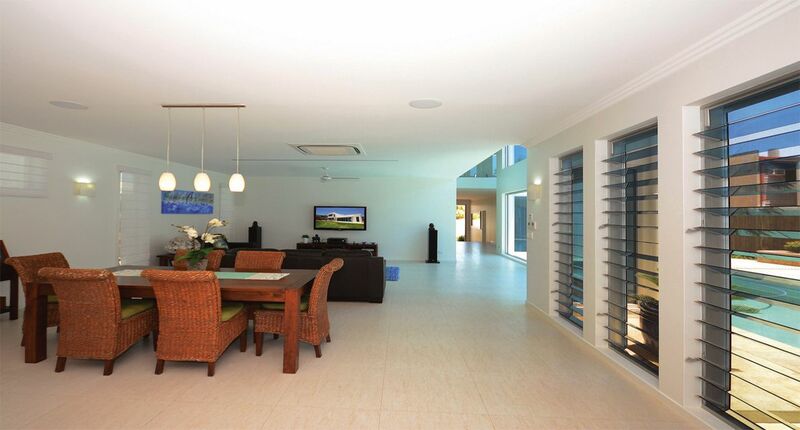 If you’re building or renovating anywhere from Byron Bay to Redcliffe, call our renovation specialists. We’ll deliver a selection of door and window choices that suit your tastes and décor. Our range of bi-fold doors is perfectly complemented by a collection of hinged, sliding, and stacker doors. We can help you with everything from product selection to installation, ensuring you find a perfect fit for your home. Our windows range also offers many excellent choices to match your decor and enhance your functionality. From double hung windows to security screens and our classic range of bi-fold windows, we’re sure to have something for you. Talk to us about installation, product selection and matching your windows and doors. All our products are tested to Australian Standards and are available in an extensive variety of contemporary colours. From creating indoor-outdoor entertainment areas to bedroom balconies, the renovation options are endless. View our range of local aluminium glass windows and explore our products in detail to learn more. 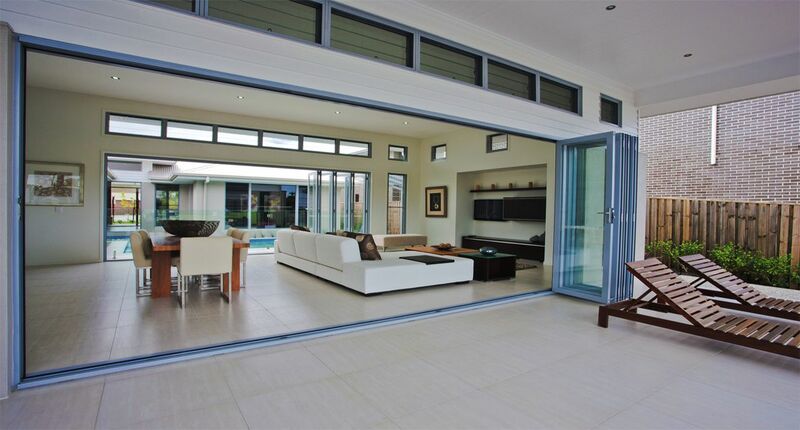 If you’re in Currumbin, on the Gold Coast or anywhere in between, drop in and see us to discuss your glass doors and window needs. We can guide you through your renovation with advice and expertise. Alternatively, you can call us on 07 5534 3300 or contact our team for an obligation-free quote. If you’d like to discuss your product choices and design requirements, click here to check our range of doors and windows and talk directly to our team.